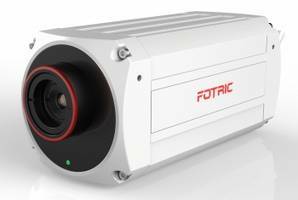 Fotric 220 Series Thermal Cameras deliver sampling rate of up to 5 fps. 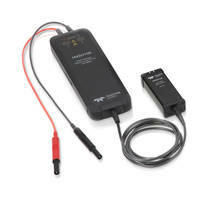 QuikXO HC_JF Series Crystal Oscillators offer maximum phase jitter 150 fs. 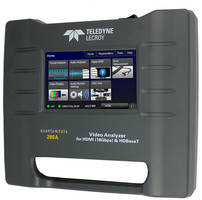 280 HDTV A/V Test Set features LCD display for Pass/Fail indication. 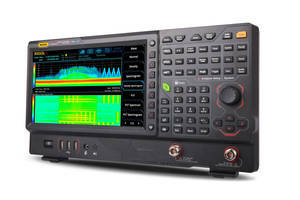 RSA5000 Spectrum Analyzers offer maximum sample rate of 51.2MS/s. 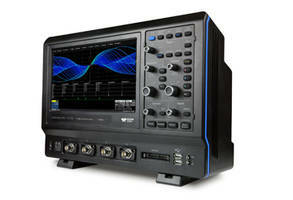 Vector Spectrum Analyzer measures both analog and digital modulated signals. 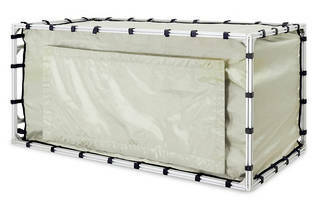 TekBox TBST120/60/60/2 Shielded Tent Enclosures feature rigid aluminum supports. 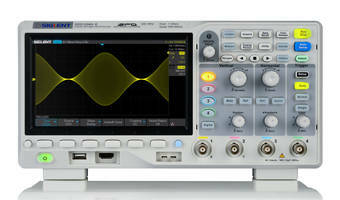 4-Channel SDS1000X-E Super Phosphor Oscilloscopes feature 7 in. 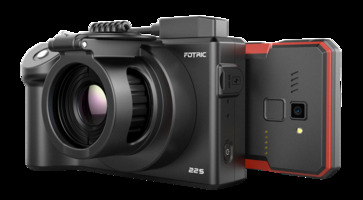 256-level color display.